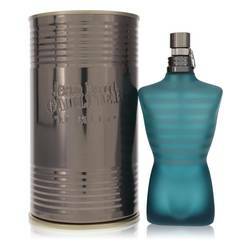 Angel Ultra Zest Cologne by Thierry Mugler, Angel Ultra Zest is a refreshing twist on Thierry Mugler's A*Men or Angel for Men . 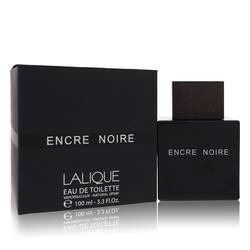 Fresh notes of tangerine and blood orange float over a rich accord of patchouli, coffee, spices, and vanilla. 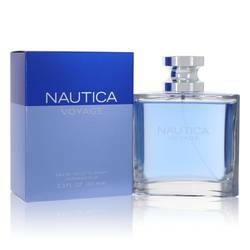 Hints of ginger and mint develop as the scent dries down over more than six hours of wear. 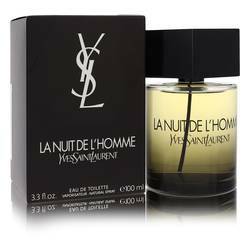 This cologne has good projection with moderate longevity and sillage. The Ultra Zest edition of Angel is distinguished by its bright orange bottle with a built-in Read More Read More atomizer. 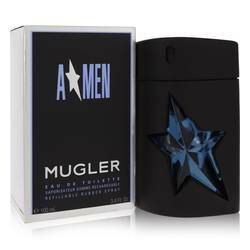 The bottle features a stylized orange star cut-away insert similar to other scents in the A*Men or Angel for Men fragrance line. 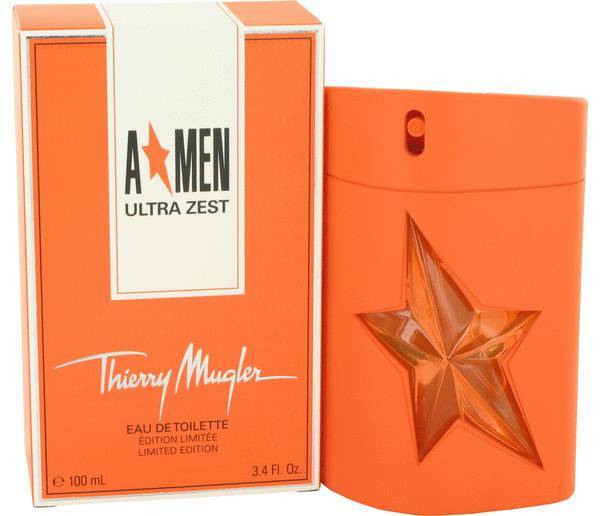 The orange outer carton is printed with the name of the series and edition and bears the signature of Thierry Mugler near the base. 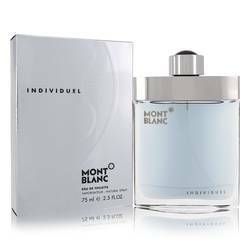 This fragrance was developed by Jacques Huclier and Quentin Bisch and launched in 2015. The first Angel for Men fragrance launched more than twenty years ago in 1996. All products are original, authentic name brands. We do not sell knockoffs or imitations.